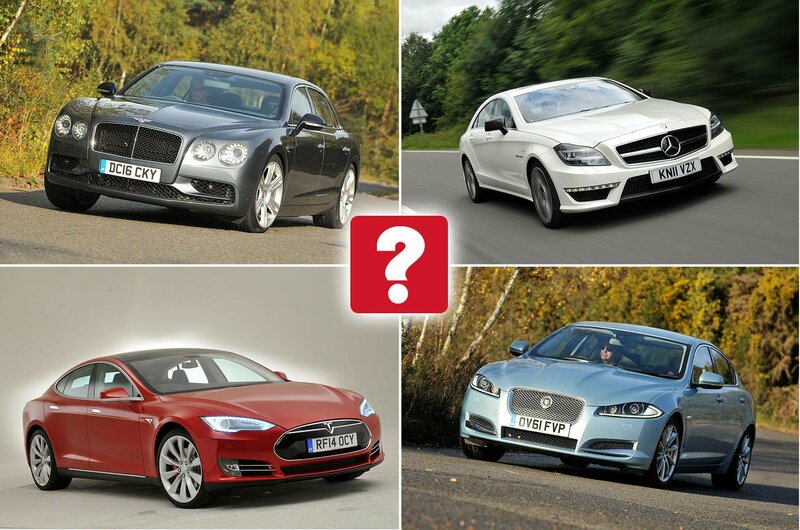 Best used luxury cars 2018 (and the ones to avoid) | What Car? What goes into making a good luxury car? A smooth, cosseting ride, for one thing; another is the use of the finest materials throughout. There should be a powerful engine, too, with oodles of torque for any given situation, and perhaps an arsenal of technology and toys to ease the burden of travel. An involving driving experience wouldn’t go amiss either. Believe it or not, you don’t have to pay the earth to find a car that has all of these things. Buying used can land you the luxury car of your dreams for less than you might think. 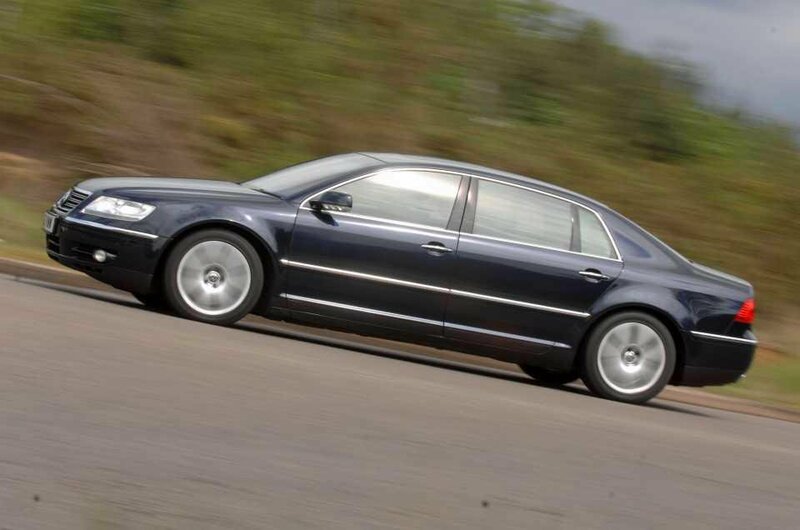 To prove it, here are our 10 favourite used luxury cars, with links to examples you can actually buy in the What Car? Classifieds – and we’ve even thrown in a couple you should avoid for good measure. To read the full story, click the 'Next >' button on the picture above. Tesla’s first mainstream model has caused one of the greatest upsets ever seen in the luxury car market. 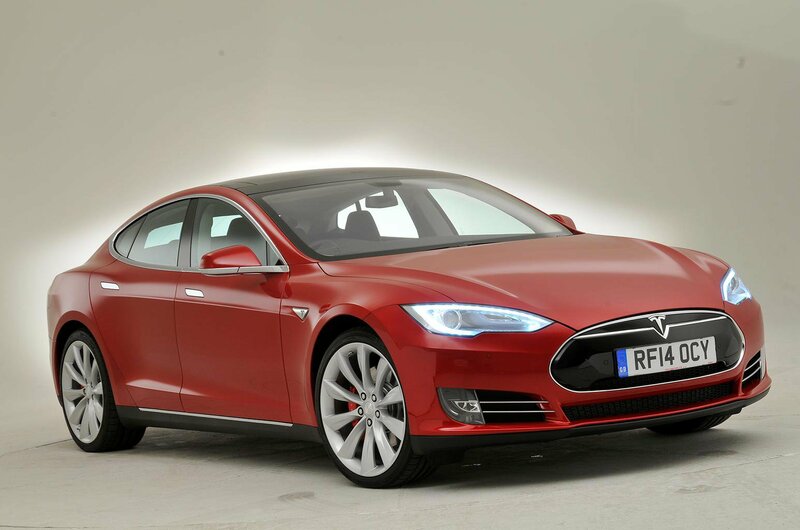 Electric power means it’s silent and the instant torque means it’s devastatingly quick. The wide body means there’s an enormous amount of space inside and because all its batteries are mounted low in the chassis, the Model S corners surprisingly flatly for such a big car. 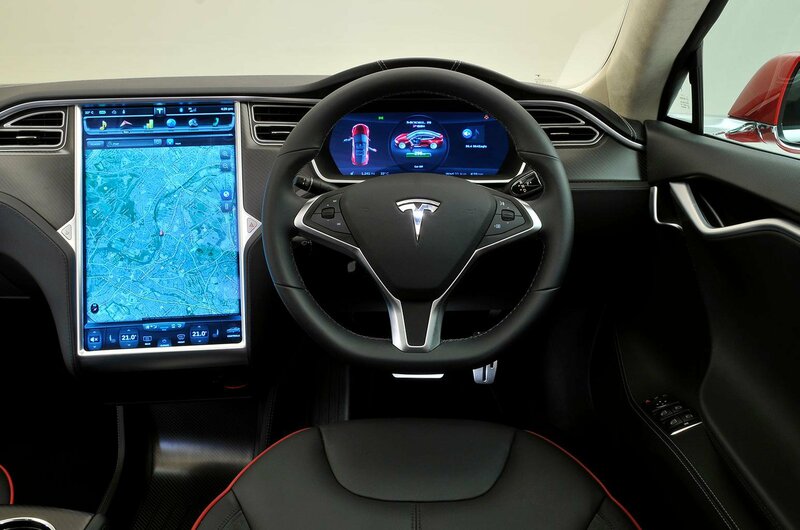 However, there have been some niggling quality issues, and Teslas are extremely costly to buy, even second-hand – not to mention the fact you'll have to work out whether you can live with a car you have to charge up. But if you can, you’ll save a huge amount of cash on fuel which might mitigate some of the extra cost. 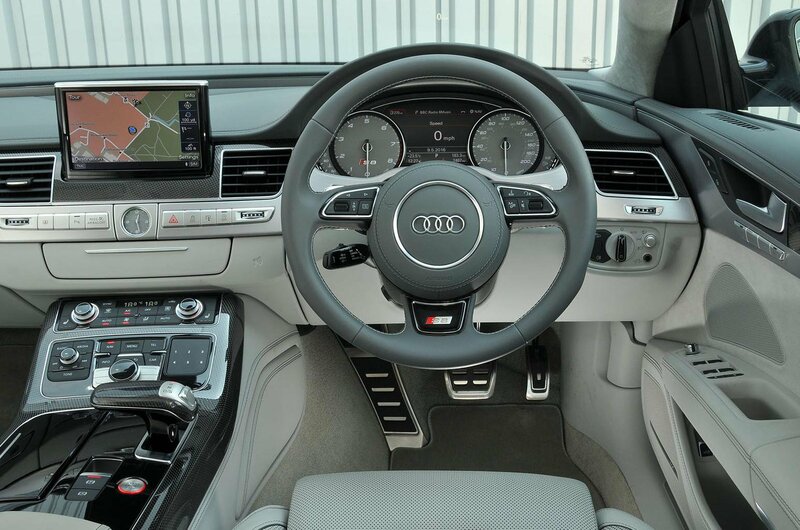 The lavish interior and the way it wafts down the road in near-silence will make the Audi A8 the ultimate luxury car for some. It’s distinctly understated, too which will only add to its appeal for many buyers, and it represents impressive value compared with many rivals. The interior is superbly finished, if not particularly exciting to behold. 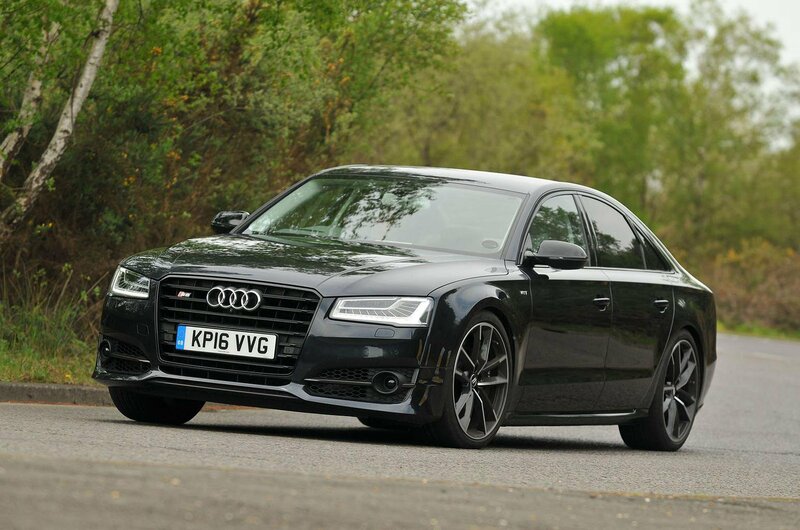 Long-wheelbase A8s are fantastic for those who are long of leg because you can move the front passenger seat forward when it’s not in use to liberate a bit more room. The A8 finishes lower down the ranking primarily because it doesn’t ride quite as smoothly as it could; if you’re used to a firmer ride, though, you probably won’t mind. No prizes for guessing the Bentley Mulsanne doesn’t come cheap – but with a four-year-old example costing less than £100,000 now, it’s a tempting prospect if you’ve got the disposable income for it. The Mulsanne comes complete with the venerable 6.75-litre V8 that’s powered some of the best Bentleys since time immemorial. And if you do give the help the night off, it’s fabulous to drive, too. Naturally, the Mulsanne is overflowing with wood and leather of the finest quality, but behind all that hides some of the latest toys to make life that little bit easier. 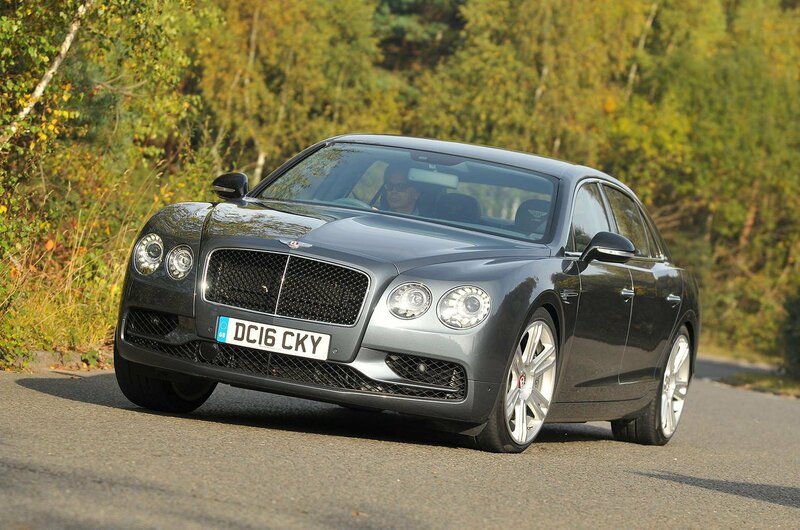 Buy approved-used, and Bentley throws in a three-year warranty, too, for additional peace of mind. You’ve paid enough for the privilege of owning one, it’s the least they could do. 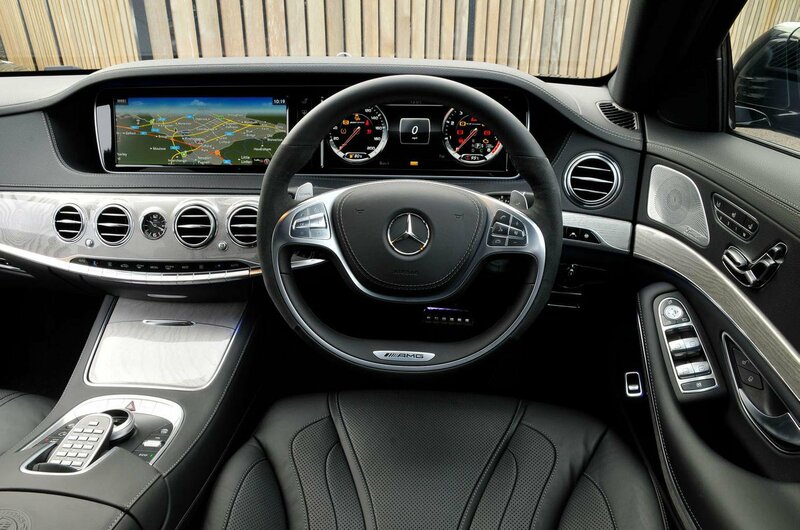 Few luxury cars have as solid a reputation as the Mercedes-Benz E-Class, and with its beautifully built interior, comfortable ride and plentiful equipment, it’s every bit the modern luxury car. 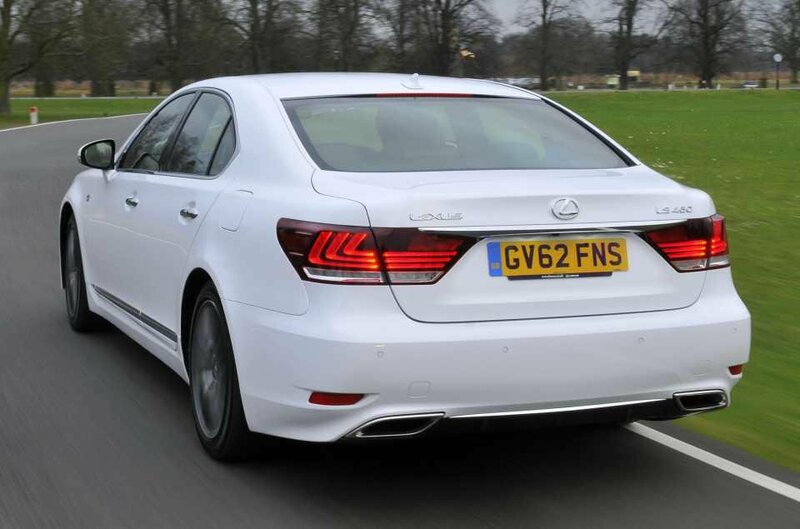 The less powerful diesel models are quite raucous, so it’s best to aim for a more potent model if you can, but if you do so you’ll have one of the most desirable luxury saloon cars going. Facelifted examples (like the one shown) have one-piece headlamps up front, a revised interior and collision prevention technology to help you out in emergency situations. Find one in SE or Avantgarde spec to enjoy that cushy Mercedes ride to the full effect. Looking for something a little different? 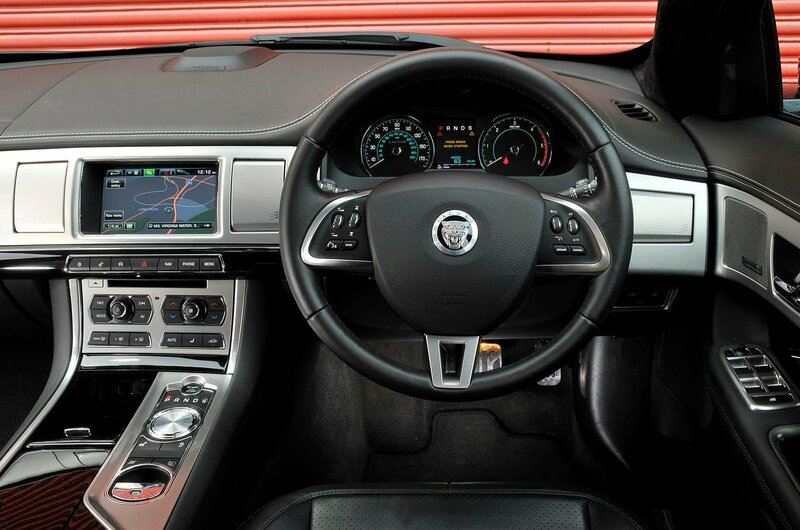 The Jaguar XF delivers, with swooping coupe-esque looks and an interior that makes you feel special. Mind you, it isn’t quite as high-quality as some rivals inside – but if you can live with that, the XF rewards with delightfully weighted steering and a sublime chassis setup that combines comfort with involvement beautifully. 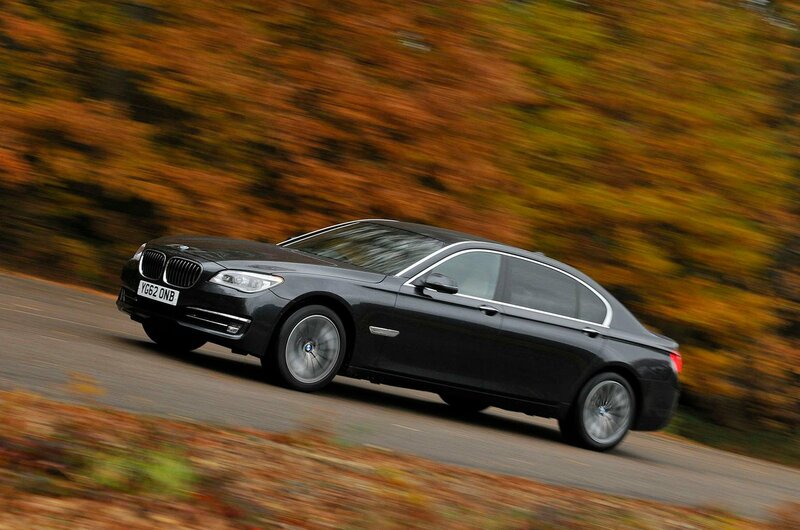 The smooth 3.0-litre diesel is a better bet than the 2.2 which is a little gruff. 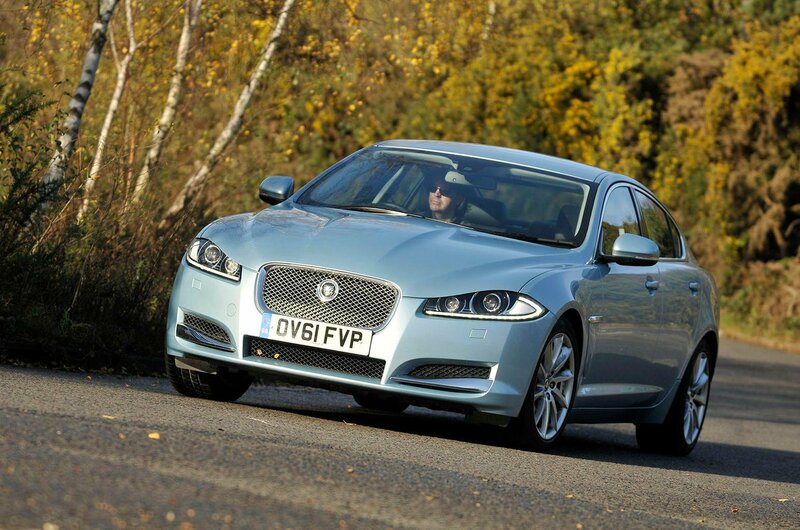 Its extra power allows you to better exploit the fine rear-wheel drive chassis of the XF. However, there isn’t as much rear seat space as you might expect, given the length of the thing. But, considering that most of the time these seats won’t be used, it needn't be a deal breaker. 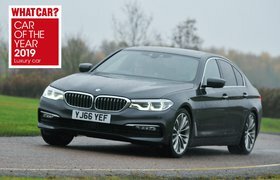 The BMW 7 Series has always lived somewhat in the shadow of the smaller, more interesting to drive, BMW 5 Series, but for its size, the 7 Series is still enjoyable on a twisting road. There are some fantastic engine options, although it’ll be the six-cylinder diesel that makes the most sense financially. It’s smooth and very brawny when you need a burst of acceleration. It’s well equipped, too, and most examples will have had plenty of option boxes ticked when it was new, so study the spec sheet closely when you go looking for a used 7 Series. Thanks to steep depreciation, it represents extraordinarily good value these days. The only downside is the ride is likely to be firmer than you might like. If you don’t need the last word in driving excitement, the Audi A6 excels in almost every other area. Its fantastically classy cabin is an oasis of calm, aided by superb sound insulation that keeps wind and road noise out. 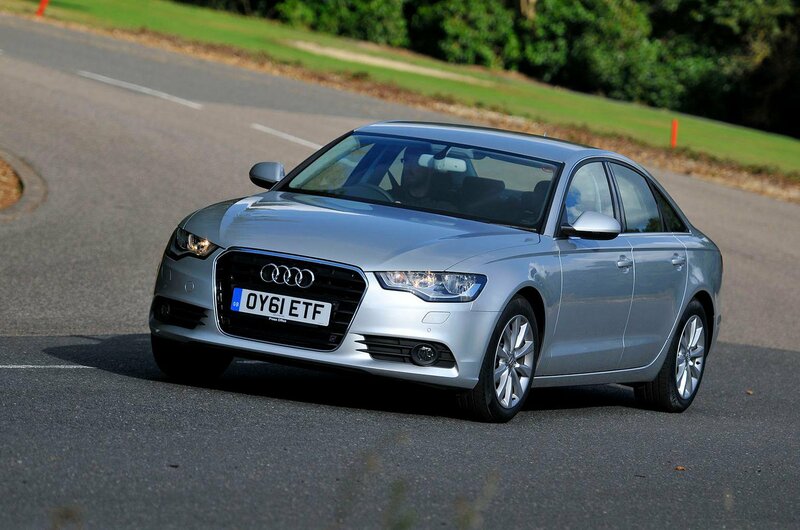 Powering the A6 is a range of engines that are strong, quiet, yet also efficient. Smart looks mean it has a great image, too, and there’s plenty of kit included as standard. 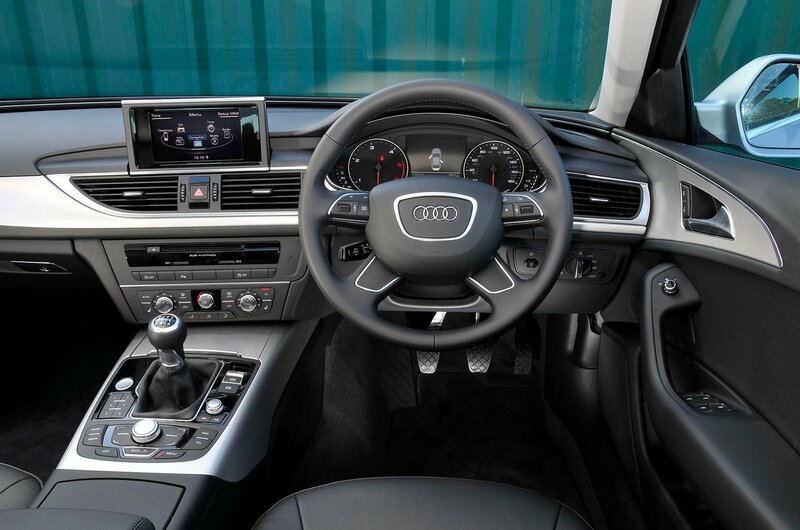 The back seat offers more than enough leg-room for children and adults (there’s even an estate version for those that need a posh family car) which makes the A6 a very practical choice. 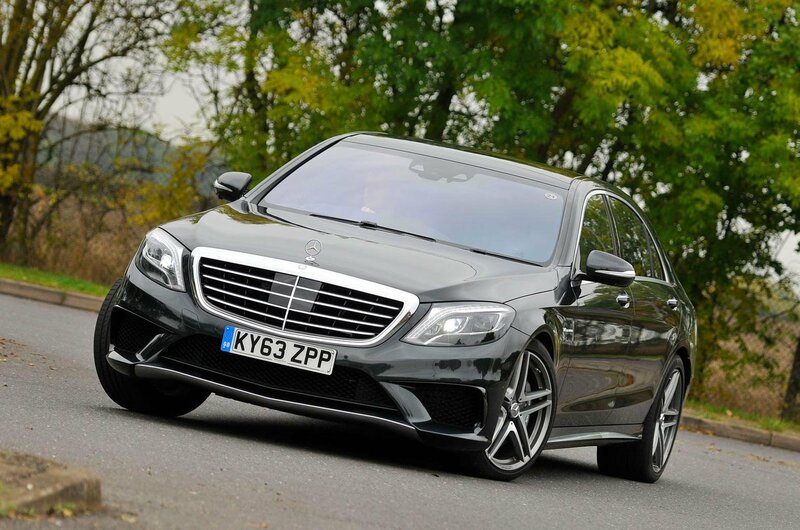 Put simply, the Mercedes S-Class is one of the best luxury cars out there. It isn’t cheap, but we think it’s probably worth the premium you’ll pay over rivals, simply for the exceptionally opulent interior, fabulous ride and incredible sense of isolation it gives you. The engines are smooth and powerful, with the diesel version being particularly efficient. There’s plenty of equipment as standard, of course, plus most examples will have had a few option boxes ticked, too. You get two screens on the dashboard: one 12.3in widescreen in the centre of the dashboard and the other directly in front of the driver. Together, they display everything from navigation maps, phone contacts to vehicle settings. It’s an impressive way of showing a lot of information without being distracting. 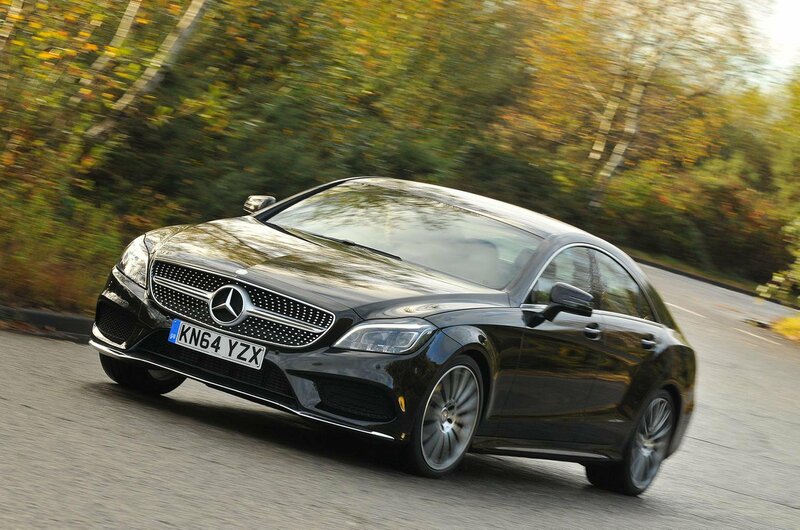 The Mercedes-Benz CLS is a car that’s supposed to offer the best of both worlds: a practical four-door saloon which just happens to be styled to look like a coupé. It’s available with a choice of an efficient four-cylinder diesel, a larger and more refined V6 diesel, or a few petrol engines in V6 and bonkers high-performance V8 AMG forms. 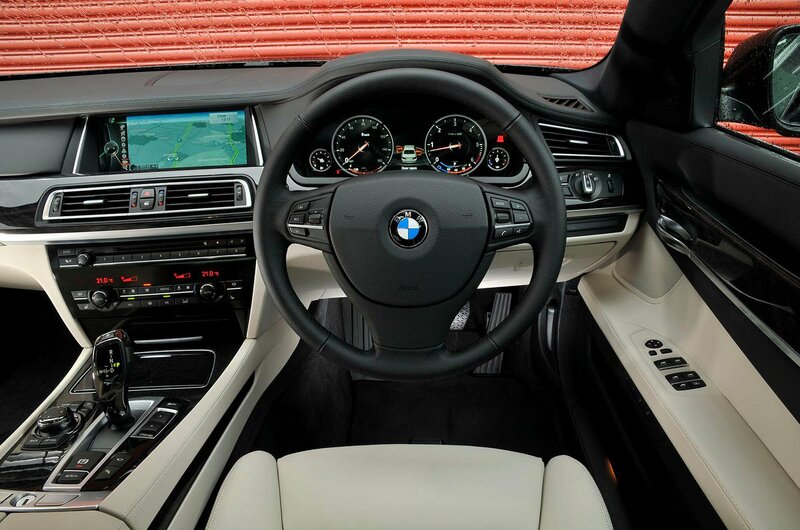 The interior is well made with lots of dense soft-touch plastics and even leather covering the top of the dashboard in some versions. 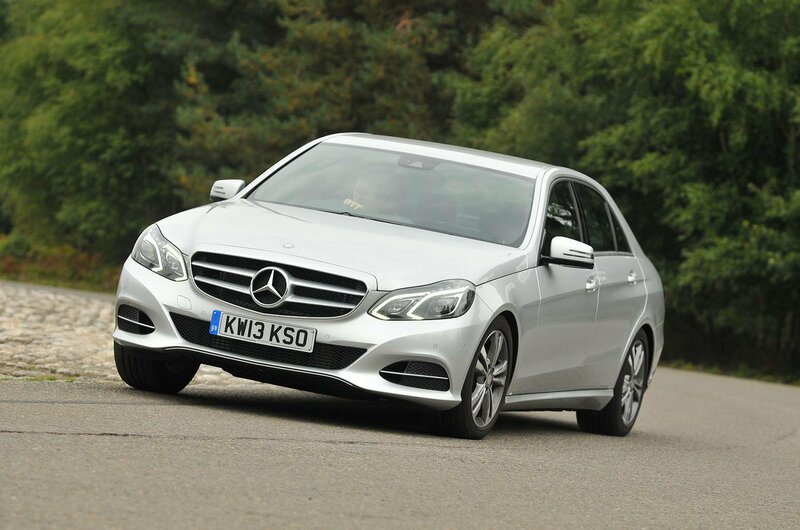 All of this gives the CLS an upmarket ambience that belies its very reasonable used prices. Headroom for rear seat passengers is a little compromised, but you can forgive that shortcoming for the stunning exterior looks. 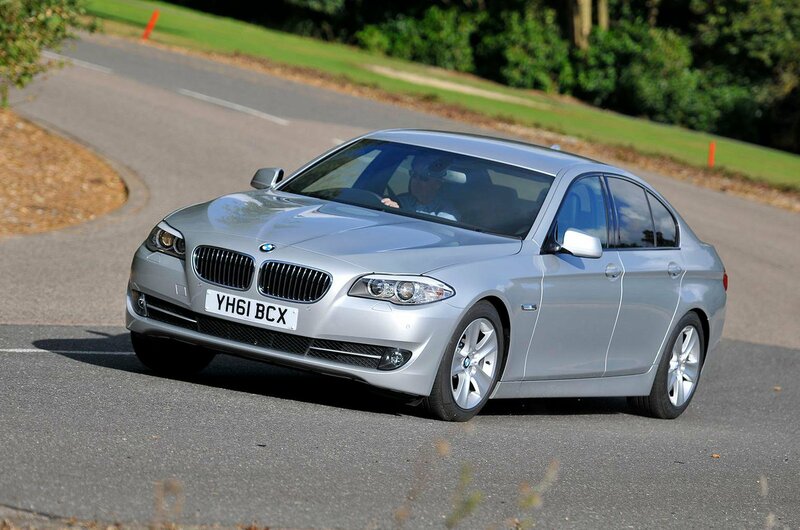 Regular readers won’t be surprised to see the BMW 5 Series at the top of this list – it’s long been one of the best luxury cars around, and indeed, this model won our best luxury car category in this year’s Used Car Awards. 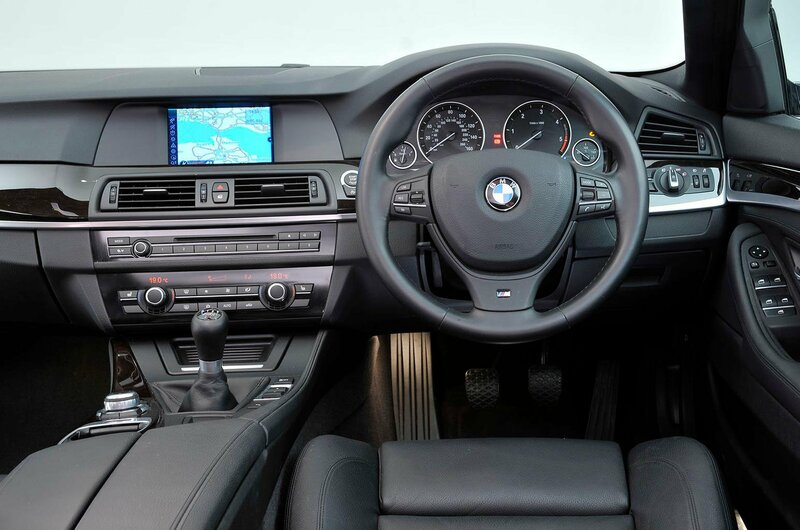 But the used 5 Series is also a great all-rounder, with a solid range of punchy, efficient engines, a fantastic interior and lots of equipment as standard. With the optional Variable Damper Control, it also becomes fantastic to drive, though even standard cars still ride well and feel composed in corners. At bargain basement prices, early Volkswagen Phaetons looks like a decent buy, but have a propensity for big bills, while late models lose their value treacherously quickly. New Skoda Superb Estate vs used BMW 5 Series Touring: which is best?